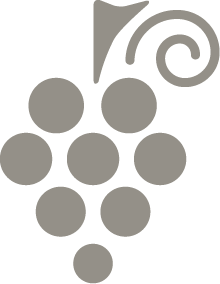 The Domaine Pierre USSEGLIO is a family business, create in 1948 by Françis USSEGLIO from Italy. 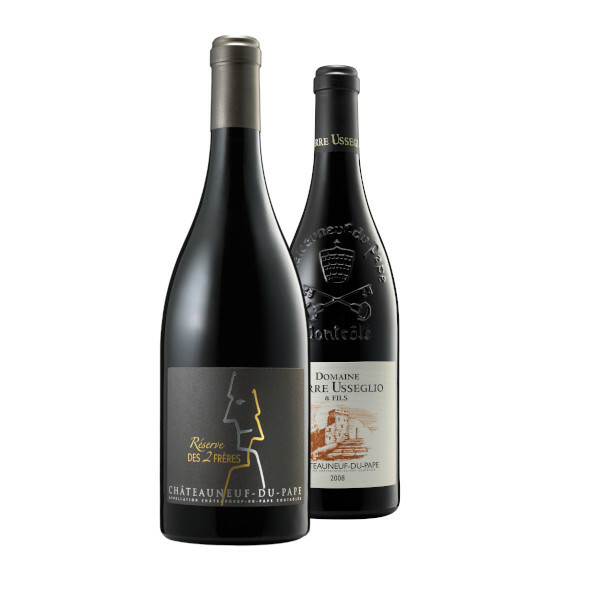 We develop our red Châteauneuf-du-Pape in a traditional way with half of our vines who are more than 65 years old. The Domaine Pierre USSEGLIO always performs manual harvesting with selective sorting.